I almost went nuts with this assignment. I came into the class two weeks behind (my original class was canceled). I was playing catch-up the entire time. My proposal idea took me FOREVER to figure out, an then I had to figure out a way to make it work. A lot of reading, and a lot of stress that semester. I remember my teacher asking me "are you going to use this for your thesis?" 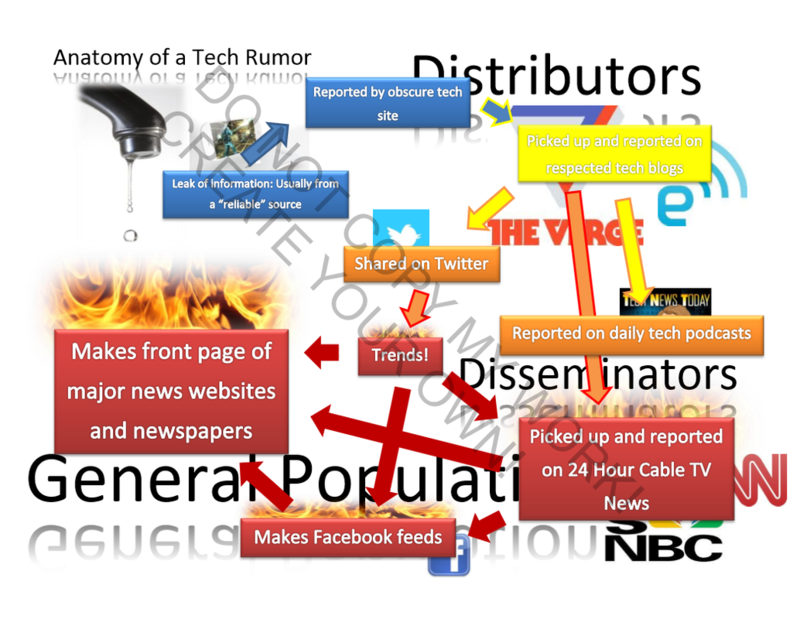 Below is the PowerPoint I created for my presentation at the end of the semester. This is a report on current research pertaining to cyberbullying. New research is looking beyond just demographics to study the methods and characteristics of adolescents that actively cyberbully. the results may surprise you. You may also be surprised by my lack of citations. Let's just say it's due to a huge misunderstanding on my part. This was cool, and what really got me interested in making interactive e-learning....stuff. I used ZebraZapps to create the project. My project was an interactive ear-training app(?). Listen to the rhythmic example, then create the correct rhythm yourself. I thought it was pretty neat, and wish I had something like this back when I was getting my undergrad. I would like to expand on the idea and design, but that'll have to wait until I have some free time. Another one of those assignments that is a precursor to my Master's Project. This plan is for creating an e-learning module to train teachers for the upcoming Common Core State Standards. "The school computer lab presents an array of new challenges for teachers. The seating arrangement is different, their view of children’s faces will be blocked by monitors, managing student behavior will be more difficult, machines will fail, peripheral devices will break, student login credentials will not work, and students will not know how to use the computer or software. Even for seasoned teachers, this new environment can be stressful to the point of never wanting to return. In order to avoid these situations, faculty will need to learn a new skill set through professional development for taking their class to the school computer lab. " This was fun, putting together a one-pager technology plan for a school district. I chose LBUSD, which enabled me to incorporate their vision statement into the document. I chose SmartBoards, because that was all the rage at the time. Copy/Pasta'd from my blog post. "One subject educational researchers can agree on is people have different methods of acquiring information and knowledge. Different theories exist, such as Fleming’s VARK model and Kolb’s four type definition of learning styles. With E-Learning becoming a more common method of instruction at the college and secondary level, new research is necessary to examine the relationships between how different learning styles affect successfully using E-Learning objects and curriculum. The following is a literature review of several studies that aim to find some answers." This was a bit depressing. I searched the web for interactive websites, measuring their effect use on e-learning principles. Being a music teacher, I sought out websites that focused on music theory, and was pretty disappointed. Not much is available, and the stuff that does exist is....lacking. However, this did lead me to my idea for my final assignment for this class. The title speaks for the assignment, and the video should too as well. Too bad I didn't make it sooner for people to watch. Some people still just don't get it. The idea for this stemmed from an issue I was hearing from my colleagues. Some of the iPad-toting students didn't have internet access at home, so my colleagues didn't want to assign homework that involved reading an article from the web. So I made this and made it available for them. Pretty self explanatory :-) Although things seem to have calmed down lately. BTW, big mistake TNT! Getting rid of @acedtect! Shame! So just how do my students seek out information in the digital age? What are they looking for? Do they read books? We had to create our own mission and vision statement, and then compare them to another organization's statement. This one was personal, so it was a fun way to get to know myself and my goals a bit better.